erva lanata (L.) Juss. ex Schult., is one of the medicinal plants widely used by traditional healers for the treatment of urolithiasis. A perusal of literature revealed that no studies have so far been undertaken to evaluate its efficacy against Calcium Hydrogen Phosphate Dihydrate (CHPD) or brushite type urinary crystals. Hence, an attempt is made in this study to assess the validity of this indigenous knowledge by using in vitro single diffusion gel growth technique. 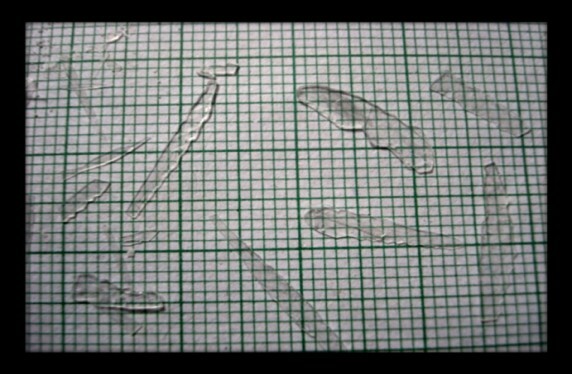 The morphology of CHPD crystals was studied by microscopy. The structural and chemical changes of the treated crystals were assessed by FTIR, XRD, TGA/DTA and SEM/ EDX analysis. The study revealed that aqueous extract of Aerva lanata is very effective to make structural changes and reduction in size of the brushite type urinary crystals. George K.Varghese, Diana K. J., Solomon Habtemariam. In vitro Studies on Indigenous Medicine for Urolithiasis: Efficacy of Aqueous Extract of Aerva lanata (Linn.) Juss. Ex Schult on Growth Inhibition of Calcium Hydrogen Phosphate Dihydrate. 2014; 3(1): 92-100.